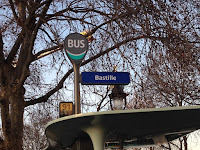 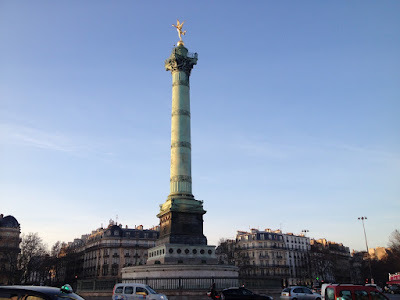 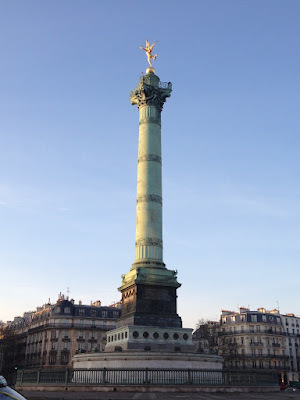 Description: The Place de la Bastille is a square near Bastille metro station in Paris where three square straddles namely the 4th, 11th & 12th. 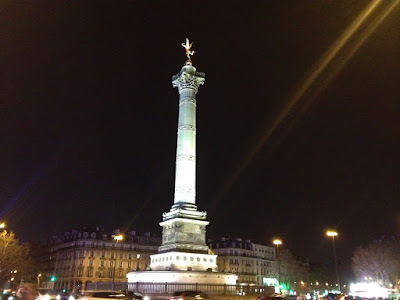 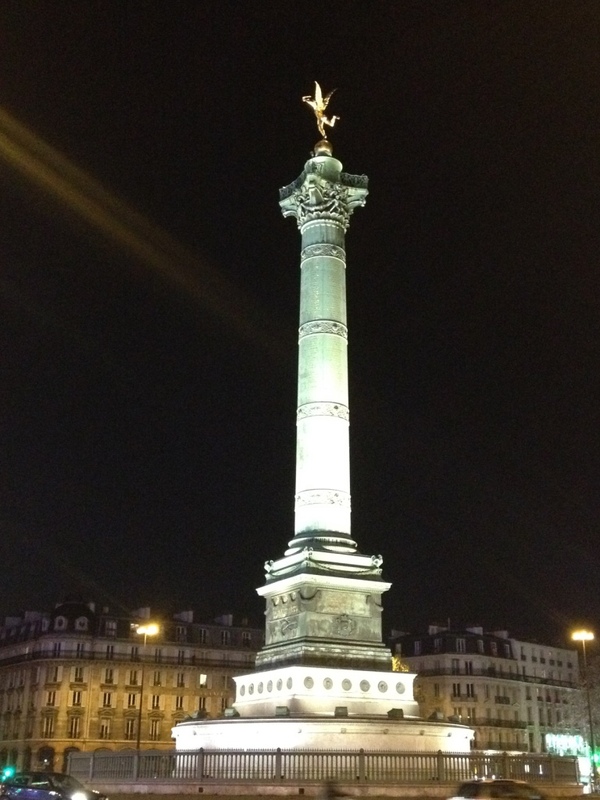 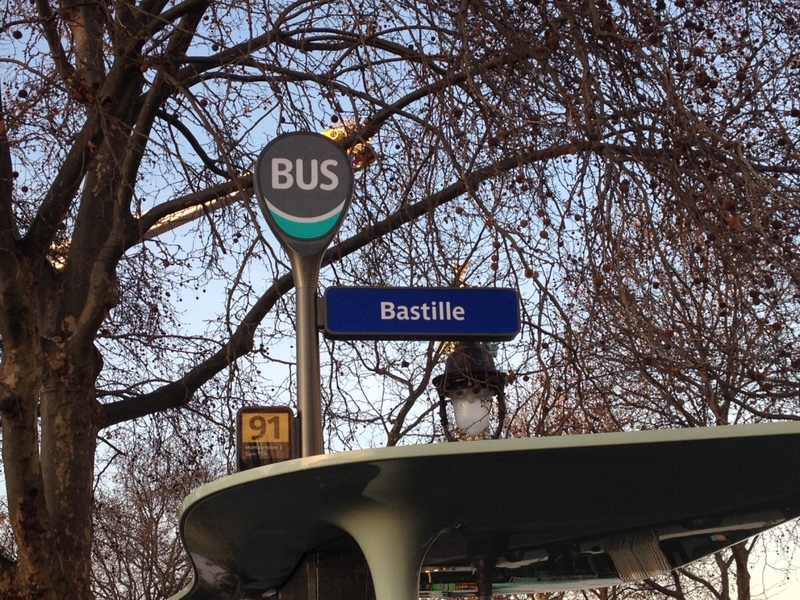 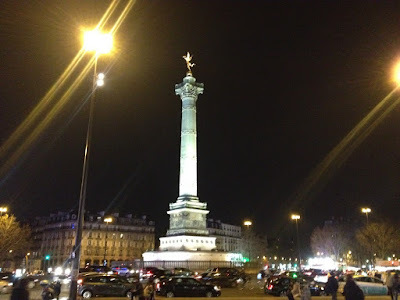 It is a place where Bastille prison stood until the storming of Bastille. At the center of the square, there stood a July Column which commemorates the events of the July Revolution.